The flora of the South Iberian Peninsula is one of the most important in the continent of Europe. Of which, 463 are endemisms (10% of Andalusian flora is only to be found in Andalusia). A further 466 are endemic to the Iberian Peninsula and North Africa. Which means to say, 25% of Andalusian flora can ́t be found anywhere else. 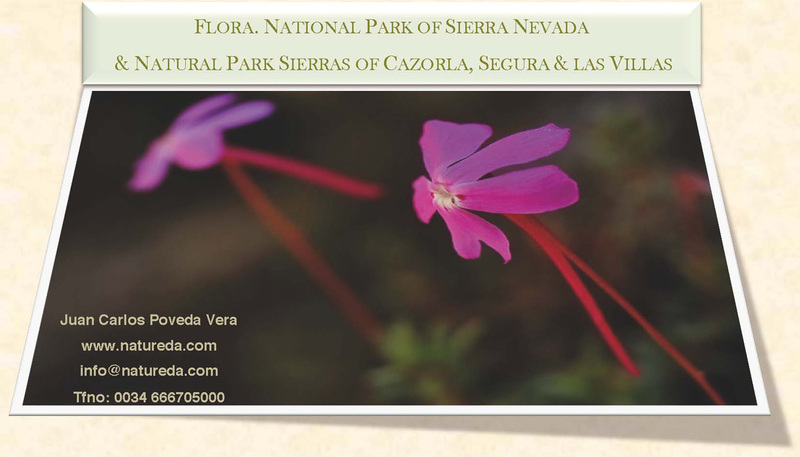 In Sierra Nevada (80 endemic plants), or Cazorla, Segura & Las Villas Mountains, we can discover very interesting flowers.